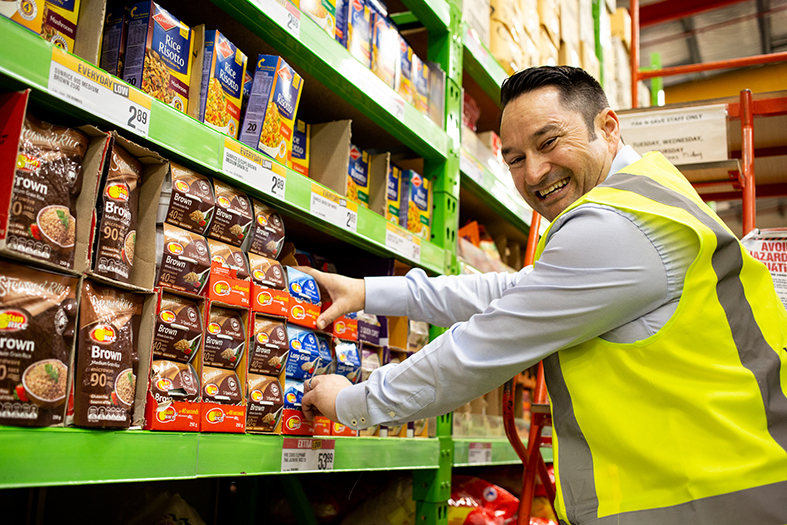 New Zealand food distribution consists of two broad sectors, Supermarkets and Food Service Distributors (food warehouses). With in-depth understanding of each and every supermarket and food service outlet, our sales team most importantly have strong relationships with decision makers. Sales operate from offices in Auckland (Head office), Wellington (Lower North Island), and Christchurch (South Island). A high level of field representation is achieved nationally with calls implemented on a twice weekly, weekly, or fortnightly basis dependent on store turnover. Our merchandisers are recognised as a highly valuable part of our sales effort. They are trained to go beyond simply re-filling shelves and to look for additional shelf space. They enjoy that. Our sales team is here to get results, they’re totally clear on that. They thrive on exceeding expectations and share in the resulting success. Having the James Crisp sales team represent your brand will be one of the best decisions you’ll ever make. Have the James Crisp sales team represent your brand. New Zealand has two major distribution channels, Supermarket Groups and Food Service Distributors. 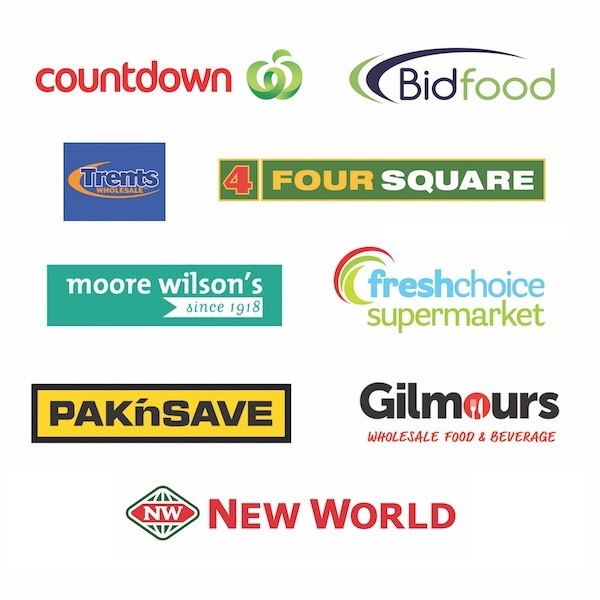 The supermarket channel comprises Foodstuffs New Zealand (Pak’n Save and New World) and Progressive Enterprises (Countdown). Food service distributors include Gilmours, Moore Wilson, Bidvest and Trents. As you might imagine each of these organisations has their own particular expectations and ‘way of doing things’. The team at James Crisp fully understand the specific needs and wants of each of its distributors and delivers to requirement. Good relationships with key decision makers is paramount and our team has had many years to form and nurture such associations which provides a great advantage for our brand owners. James Crisp has introduced literally hundreds of private label products to the New Zealand and Australian markets. 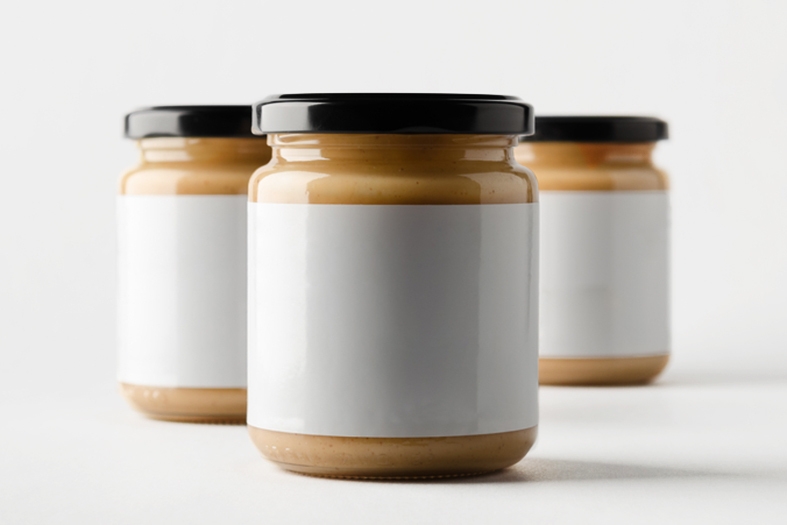 To help the process we are able to source and offer a wide selection of food and non-food items as well as contributing innovative new ideas and packaging concepts. Our knowledge and experience really makes a difference in this rapidly growing market. 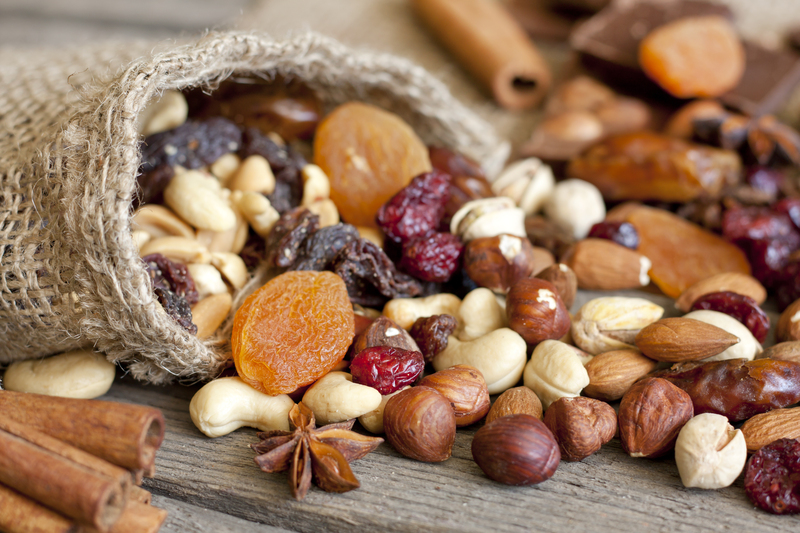 Apart from being a leading brand manager of consumer packaged goods, James Crisp also enjoys a thriving market in the importation and distribution of quality ingredients such as dried fruit, nuts, cranberries and much more, for New Zealand based food manufacturers. We have well established relationships with virtually all of New Zealand’s significant food manufacturers and processors. Our specialist knowledge in these sectors is what really sets us apart. James Crisp is highly regarded in terms of our award winning professionalism and performance in importation and logistics. This is the result of many years experience in the industry which is supported by the cutting edge technology which is evident throughout the business. Every shipment to James Crisp is monitored throughout its journey and is also covered by comprehensive insurance. 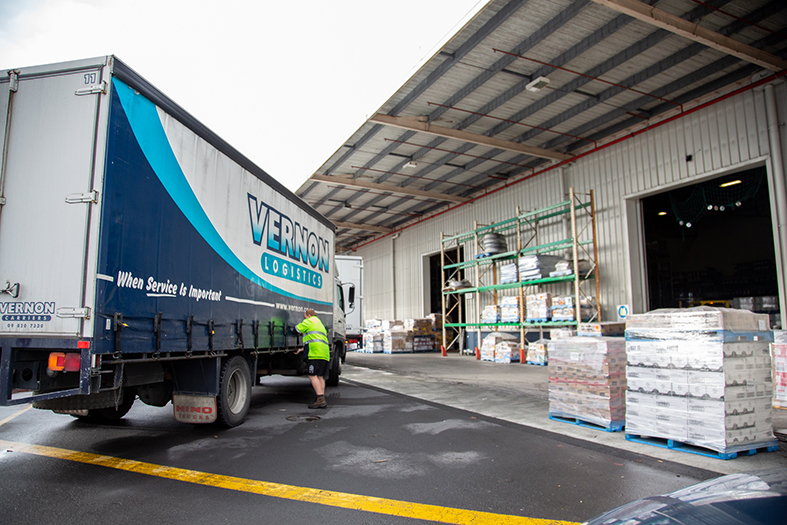 The company operates two large, modern warehouse faculties in Auckland and Christchurch for distribution to North Island and South Island customers respectively. 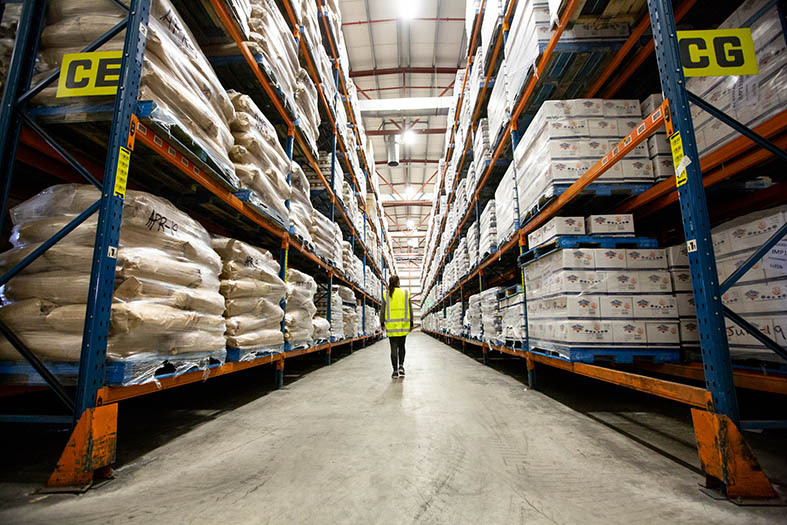 Thanks to our leading edge technology we can effectively and efficiently deal with all aspects of the business including entry requirements, logistics, warehousing, budgeting, planning, financial, forecasting and reporting. The flexibility of our technology platforms means we can tailor make our logistical and reporting services to suit your requirements. With James Crisp what you want comes first. With Procurement and Transport playing such a vital role in the effective and efficient operation of the business, James Crisp leaves nothing to chance. Our systems and skilled personnel ensure we get things right the first time. Our proven Navision software procurement system is the platform for generating ‘perfect’ orders. And with many years experience in the importation of food products, you can be rest assured that all compliance issues and necessary documentation are dealt with comprehensively. Distribution within New Zealand is managed from James Crisp warehouse facilities strategically located in Auckland (North Island) and Christchurch (South Island). These distribution hubs provide a competitive and effective inventory management solution. Information and reports should be formatted to suit your specific needs, so that’s exactly what we provide. Tell us what you want and we will tailor make distribution reporting, forecasting, budgeting, market intelligence and more. At James Crisp effective Procurement and Transport is viewed as a critical success factor for us and for our principles, that’s why we make it seamless.